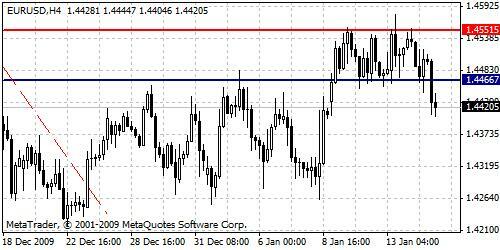 EURUSD, bears have made a sharp breakout by support level. This movement can initiate stronger downside swings, however neutral situation is still valid for this pair. Short term selling options are only available for now while candles stay below support level.